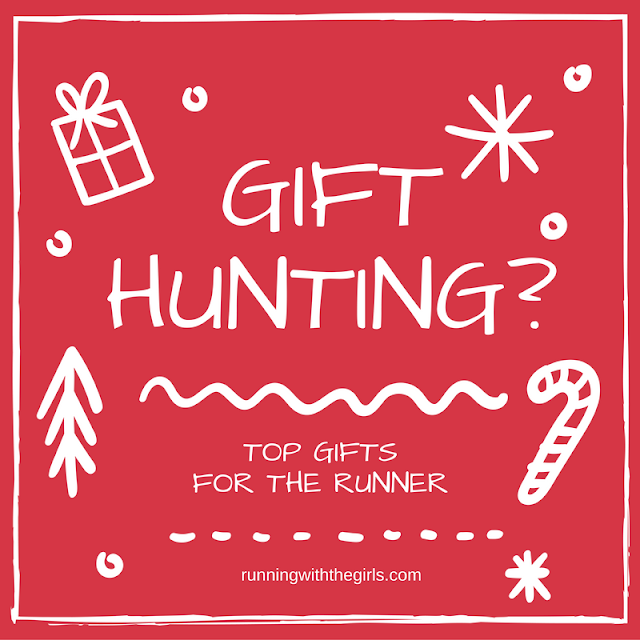 Finding the best holiday gifts for your runner friends can be stressful but it doesn't have to be! 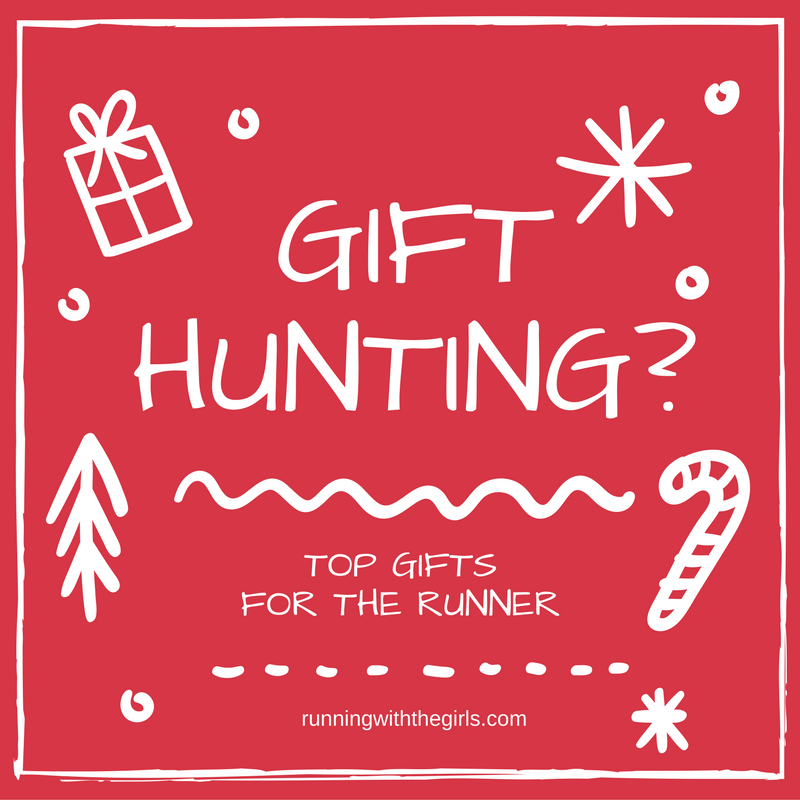 I have a few of my favorite items that you can definitely get for your runner friend and now that they will love them! Get ready is RIGHT! 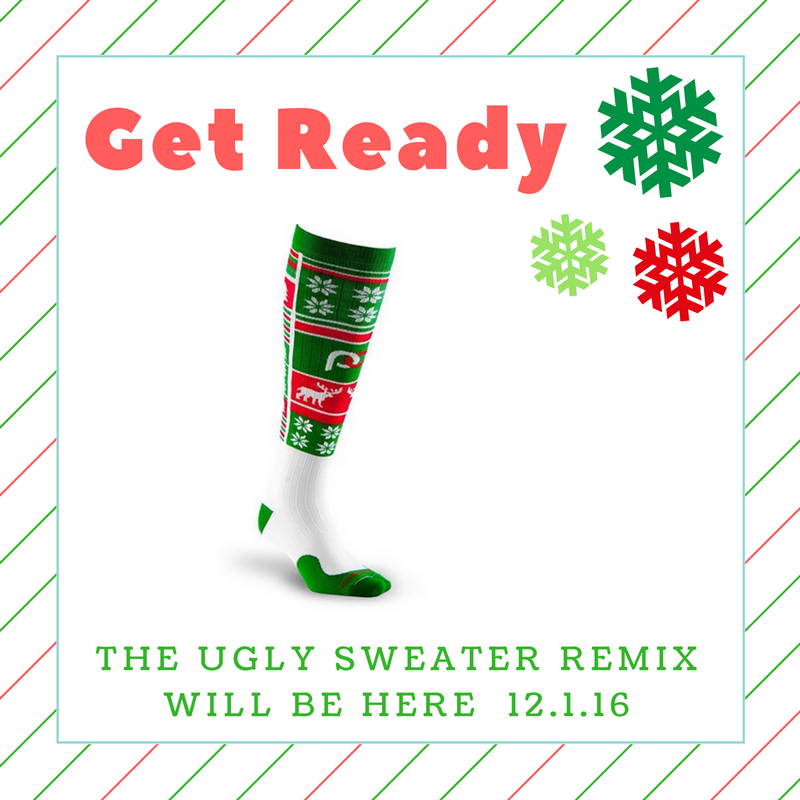 December 1st, the Ugly Sweater Remix will be ready to go on the ProCompression site. This is one hot ticket item that will surely make your runner happy and your own legs happy too! I mean, how cute are they? But if the Ugly Sweater isn't for you, check out what ProCompression has to offer! They have lows, no shows, mid's, dress socks, casual socks, calf sleeves, and marathon socks. There are so many choices that surely you'll find something you have to have! 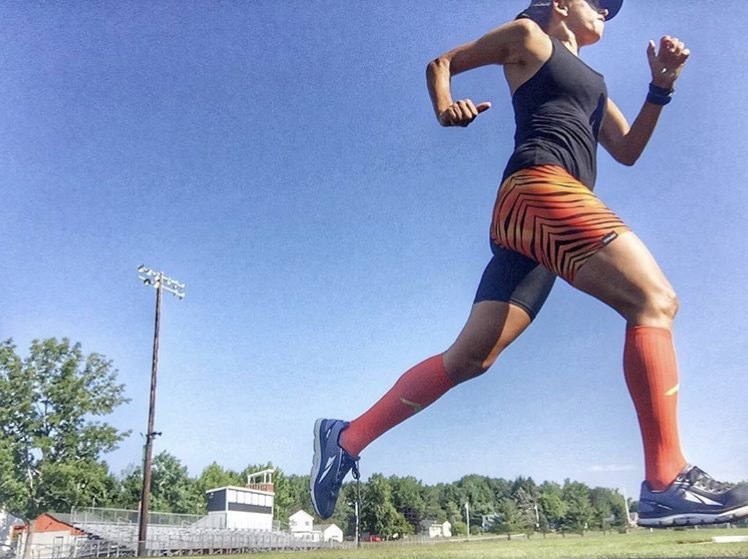 And you don't even have to be a runner to love ProCompression. I wear mine all the time under my boots at school! If my feet are happy, I'm happy. If the Ugly Sweater sock isn't your cup of tea, try out the new William Tucker socks! Dress socks meets ProCompression. I'm loving wearing them under my boots and such. And while they are on the dressier side, I do see that I'll enjoy them for a run here and there too! How about ordering your runner a custom pair of running bottoms? Yeah. CUSTOM! 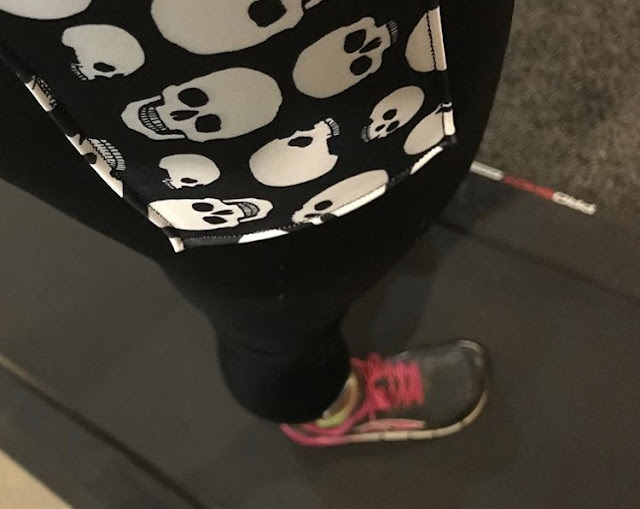 These ladies are not only fabulous runners, coaches, moms, friends, they make CUSTOM running bottoms. Think one leg one pattern, the other leg another pattern. Get crazy! Have fun! And now they have added on an ala carte pocket option. Go solid on the bottoms and add a fun pocket! Or you can always order one print bottoms. They are pretty amazing as well. And while you're at it, buy some arm sleeves, a bandit, or a tumbledown hat. You won't regret it! Spandits! is made in Maine and made just for you! 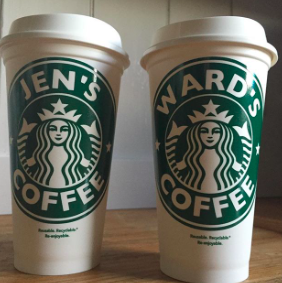 Runners love coffee (or caffeine) right? Well, I guess this isn't strictly a runner gift, but it's freaking cool! 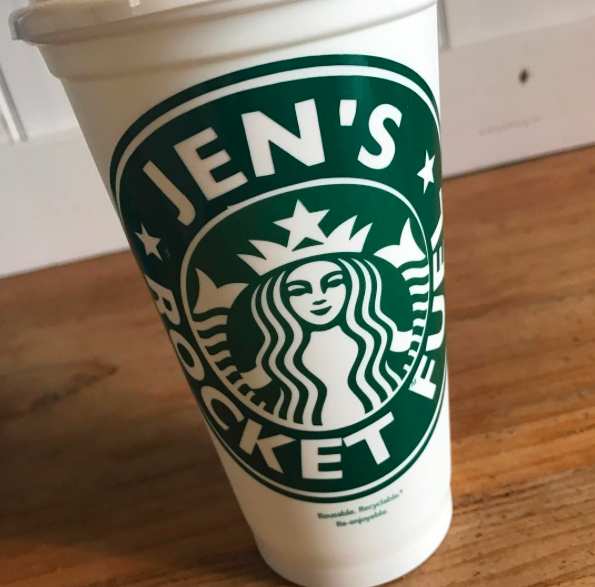 To order your own VKsCup, simply send an email to vkscups@gmail.com. To get some ideas about the designs and sayings area, check out the VKsCups Facebook page or instagram page. You won't be disappointed! Have an avid racer on your hands? Someone who holds onto all of, or quite a few race bibs? This is one unique idea for that friend! Right now, for every $25 spent on a gift certificate, Mile 22 Bags will add $5. 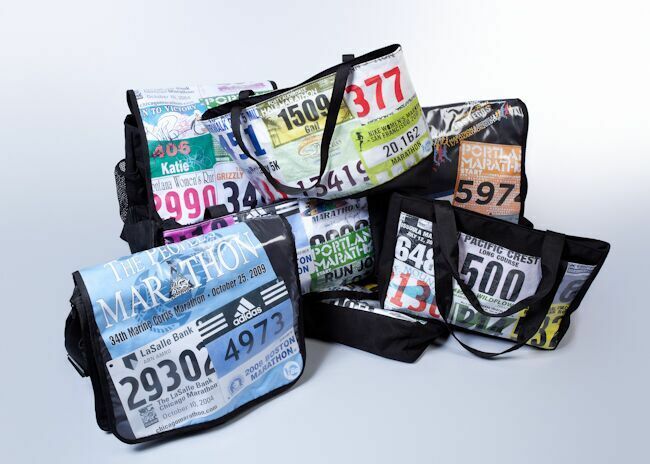 They create customized stylish bags from your race bibs and other race memorabilia, crafted right here in the USA! Raise your hand if you love running with your pup! ME! Well, only one of them. Pepper is my runner pup. Mallie just hasn't mastered it yet. Pepper only really needs a leash for the 1st mile, when she's so excited.... and just wants to go out as fast as possible. After a mile, she remembers that we're going to be out there for a little longer and slows her pace. She is great at sticking right beside me. If I increase my pace, she does. If I slow or stop, she does too. She's pretty amazing like that. But I don't want to be completely leash free. There are too many other factors out there that I want a leash option all of the time. Like other dogs. She doesn't go after other dogs. But I don't want to take that risk. Cars too. The cars are insane on my road. And I prefer to keep her safe. Enter Rad Dog's Release N Run Leash. (retail value $39.95) It's a collar with a leash built in. How about a genius idea! Instead of always having to go through your things looking for a leash, it's already attached to your dog! Need a quick leash when you're out, it's already there! Our on a run and decide that we don't need a leash anymore? Just let it go and it will retract back into her collar! Pretty cool! 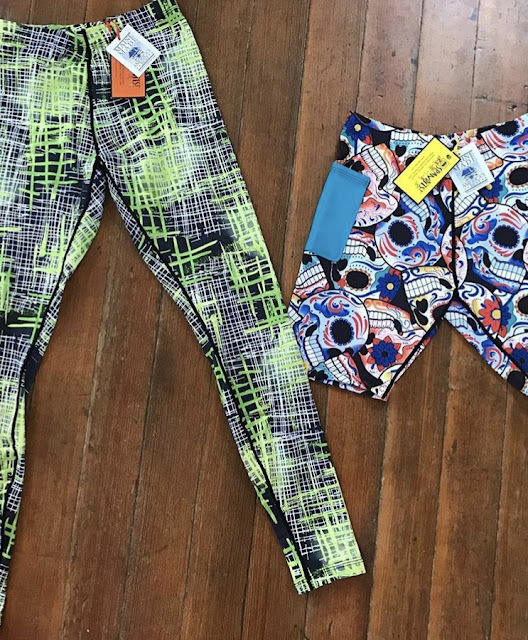 Perhaps your runner friend prefers some clothing they can work out in, but also can wear casually? 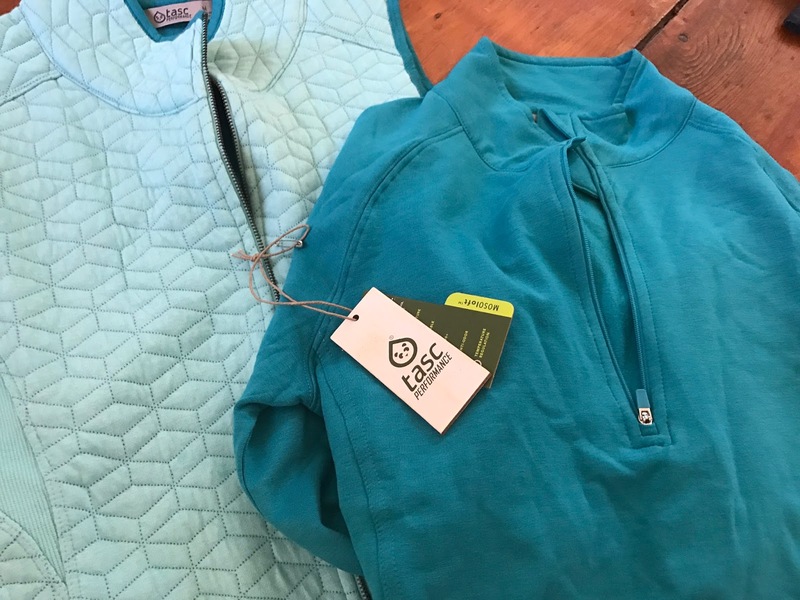 Do they love soft clothing? Yeah... then they probably want Tasc Performance Clothing. Comfy casual meets athletic, made from Bamboo and it won't pick up that stink overtime. I've been wearing Tasc Performance rather consistently for the past year. When I put on my Tasc it's comfort and style all in one. What gifts are on the top of your list?